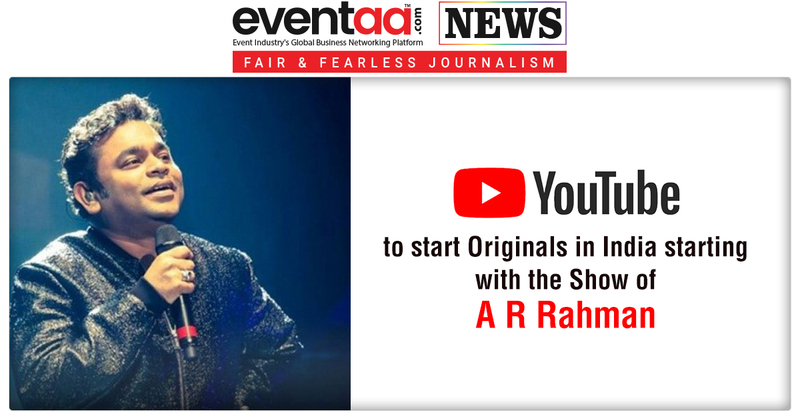 The Google-owned video streaming platform - YouTube is bringing in YouTube ‘Originals’ for the Indian audience starting with music maestro A R Rahman’s show. 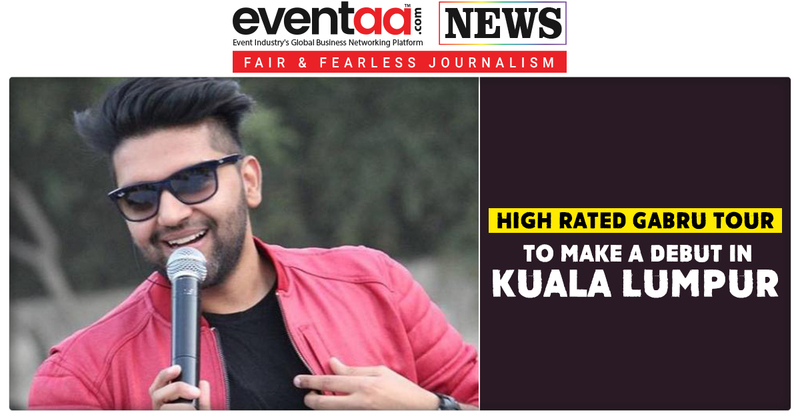 YouTube will showcase its first original content from India – ‘ARRived’ in coming weeks under an ad-supported model. For now, it will be on the company’s ad-supported platform. But eventually, it will be launching YouTube Premium – an ad-free subscription service. YouTube offers 'Originals' in some countries under a subscription model. 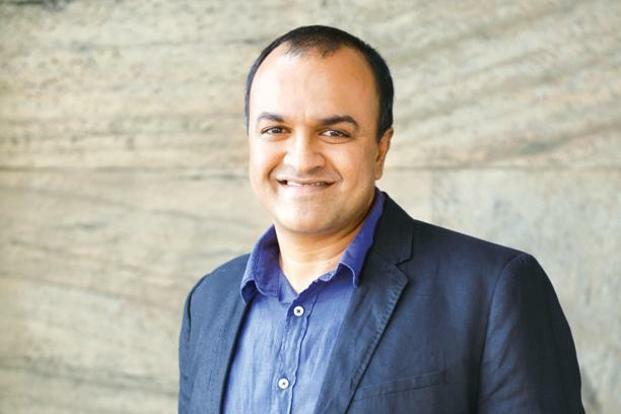 YouTube India entertainment head Satya Raghavan said the company is looking at multiple formats for original content in the country at a time when it is attracting 245 million unique users each month. Online streaming platforms like Amazon, Hotstar and Netflix have been investing millions of dollars in creating original content, including from India, they operate on a subscription model. Also, these platforms have been gaining popularity with offering a wide range of content to users online. 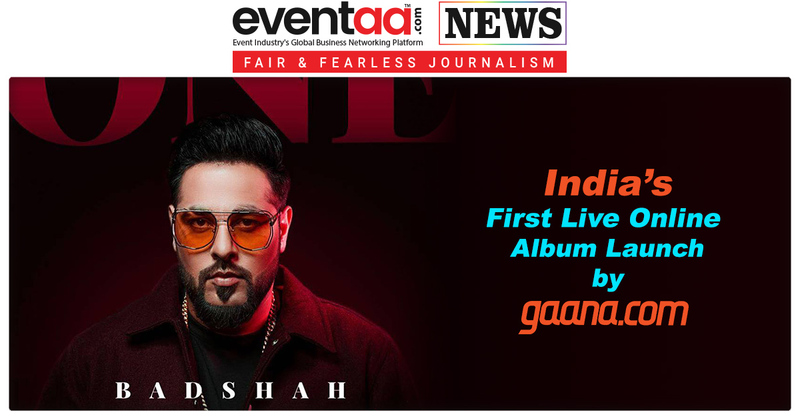 For example, Netflix debuted two Indian original shows – Sacred Games and Ghoul and lining up more originals from India. Amazon Prime Video has released original series like Inside Edge and Breathe and shows like Remix and Comicstaan. Globally, YouTube Originals is planning 50 shows in 2019, while it has already released over 60 projects till now. YouTube has thrived on original content created by users, under 'Originals' it will feature content from some of its most successful creators/ partners. YouTube had run two sponsored shows as pilots, working closely with advertisers to test the market and it has received a phenomenal response.